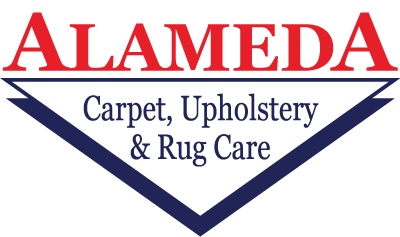 Alameda Cleaners is the exclusive provider of the premium MicroSeal fabric protector in both the Portland and Bay Areas. Over 40 years we have tried a lot of different solutions and we are confident that we have found the best. MicroSeal prevents permanent staining, but not soiling. With most rug and upholstery manufacturers recommending a professional cleaning every 12 to 18 months, we offer a 15% discount on cleaning of all MicroSeal treated textiles! Includes the NO STAIN GUARANTEE. If you get a spot that you cannot remove, we will gladly come out at no charge and remove it for you! A $125 service call for FREE! 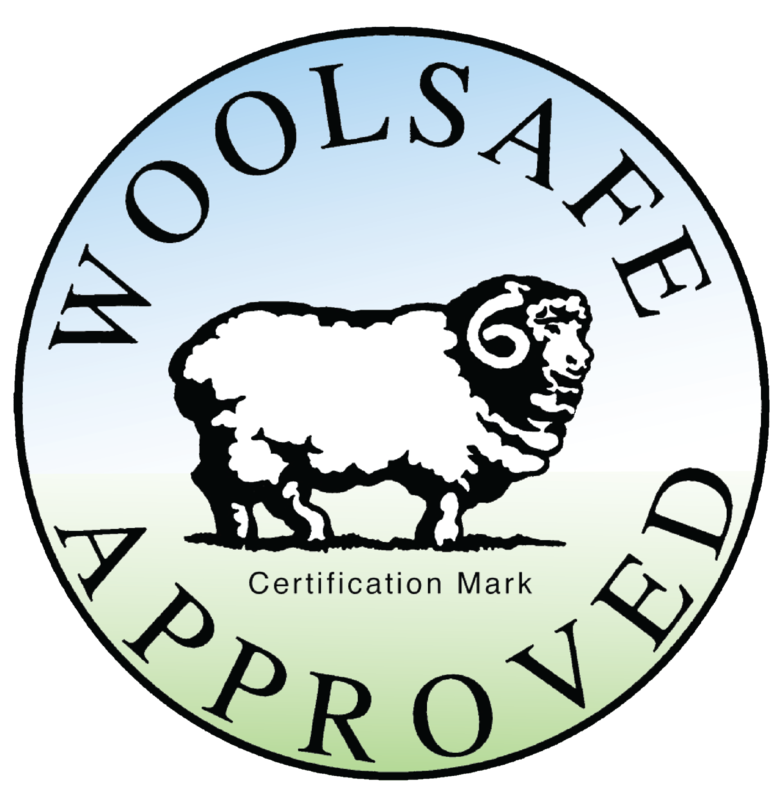 MicroSeal meets the stringent testing standards of The WoolSafe Organization and is environmentally friendly.